Bright colours always make me happy which is why Summer is my favourite season but in their own way I like each one but suffer for winter blues pretty badly after Christmas. 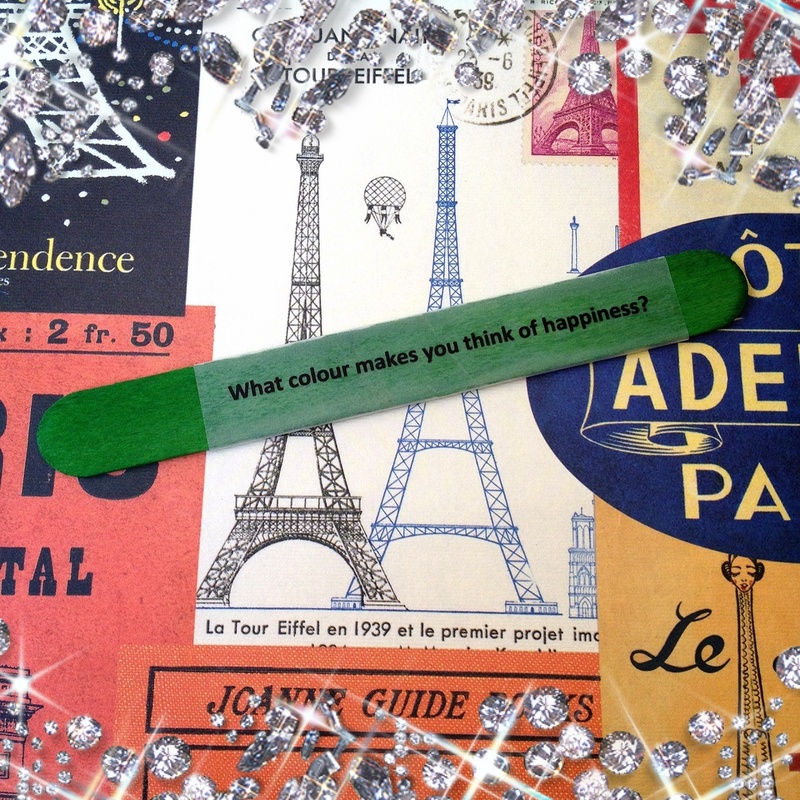 I also think sparkly things make me cheerful too. Yellow and green and bright colors in general:) I also like summer the most. Its weird as the colours we mention are usually associated with summer but I think it helps having the longer days too. I am a Winter Baby, and I have always believed that the time of year affects you as a person...but I hate the cold, which I see as blue, and love yellow...the colour of sunshine! My moods are affected by the weather, so I love "blingy" things around me. I have sort of started getting ready for Christmas too. I love my Christmas tree and decorations...even the smell of Christmas...yummy! I wondered if I liked summer with being born in that season but I guess its not true if the climate etc... doesn't suit you. I also associate blue with cold but also black with winter due to the darker days. Its majority Pakistani people where I live now but growing up I used to love seeing all the decorations. Summer all the way for me! Bright colours make me happy, but I am trying to app5roach winter positively this year, who knows we might even get snow! !